Learn about the magic of everyday science in this interactive workshop with teacher, writer and filmmaker Alom Shaha. 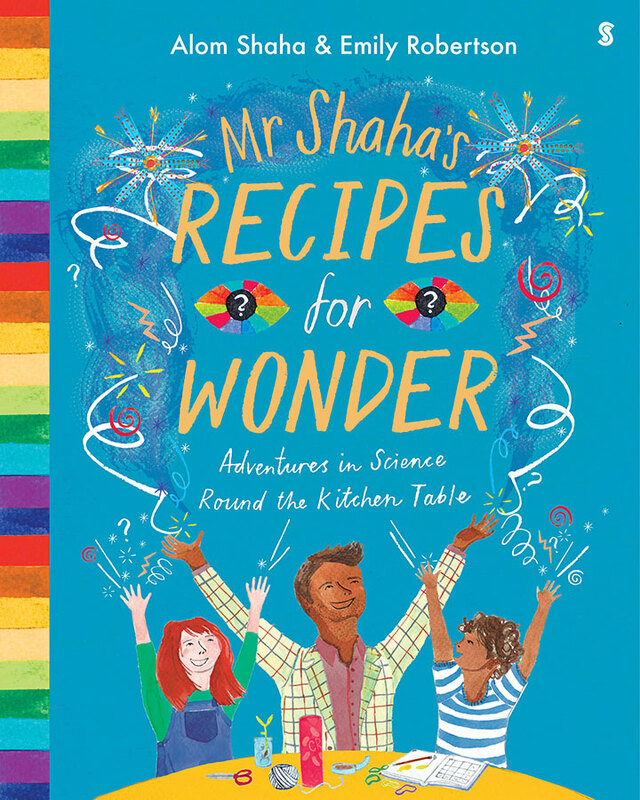 From vitamin-powered rockets to balloon-driven cars, Alom unleashes the power of science and curiosity in his new book Mr. Shaha’s Recipes for Wonder. It’s the best way to learn how the world works – by having fun!